Atwater village is a cozy little neighborhood on the north side of the LA river directly across from Silver Lake. Atwater is very close to everything on the East Side - 10 minutes to Downtown LA, Hollywood or Pasadena. 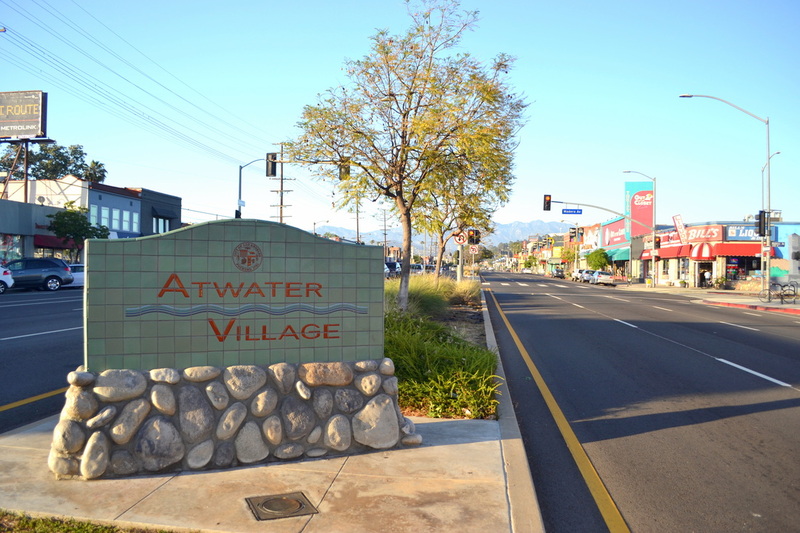 Atwater was originally part of the Rancho San Rafael like most of Northeast LA. Its northern section was part of the prosperous and now lost town of Tropico which was swallowed up by Glendale. Los Feliz Boulevard, one of Atwater Village's two main commercial strips, used to be called Tropico Boulevard. Tropico was a big agricultural producer and "Tropico Beauty" Strawberries were popular nationwide in the early 20th century. The land that would become Atwater Village was sold off to developers in 1902 who named it At-Water because it was at the river. The “Village” part came in 1986 and Atwater Village as we know it today was born. 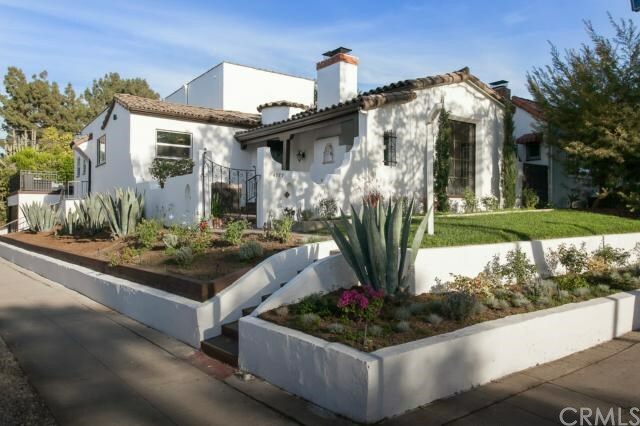 Atwater was blessed by the architectural preservation gods and nearly all of the original Craftsman and Spanish bungalows remain untouched from their 1920’s and 1930’s heyday. Atwater has two major thoroughfares: Glendale Boulevard and Los Feliz Boulevard. This is a very walkable section of Northeast LA and has a hip demographic with great bars, restaurants and independent shops. Atwater has always attracted many creative-type residents and has a long history of cool happenings like the Beastie Boys recording “Check Your Head” here in 1992 at what is now the Black Eyed Peas' studio on Glendale Boulevard. There are street festivals, farmers markets, pub crawls, and even a great nine hole golf course with greens fees of only $7, all within walking distance. This is one of the most pedestrian friendly communities in Los Angeles! 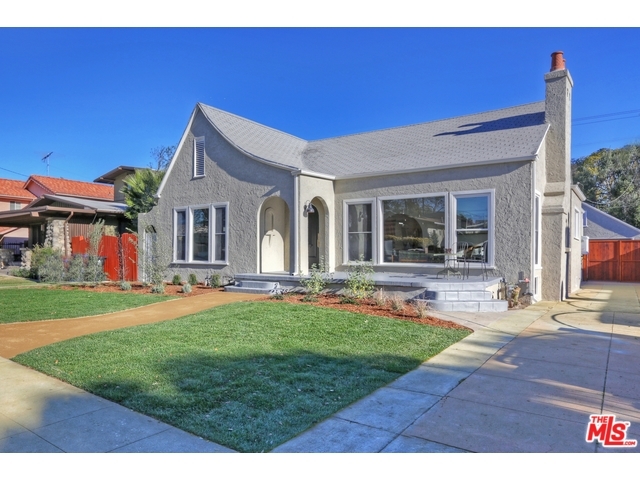 The homes and estates in Atwater Village are usually well maintained and sell quickly. The tree lined, quiet streets make Atwater Village an excellent place to live peacefully amidst the hustle of the big city. Glenfeliz Elementary School is popular with parents and the area is generally desirable. Most of the houses date from the 1920s and 1930s, and unlike many other parts of Los Angeles, the original houses are still there with the integrity of the neighborhoods mostly intact.